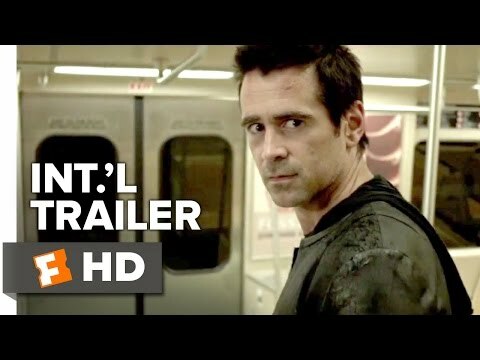 A psychic doctor, John Clancy (Anthony Hopkins) works with a special agent of the FBI (Jeffrey Dean Morgan) in search of a serial killer (Colin Farrell). Solace was released on Blu-ray, DVD and VOD 768d ago in the US and the UK. Notify me when Solace is available. Based on 3 Solace reviews, Solace gets an average review score of 50. Anthony Hopkins and Colin Farrell play dueling clairvoyants in this corny but clever serial-killer thriller.